Our confessional statements, the Abstract of Principles and the Baptist Faith & Message, affirm the Bible as the authoritative Word of God. 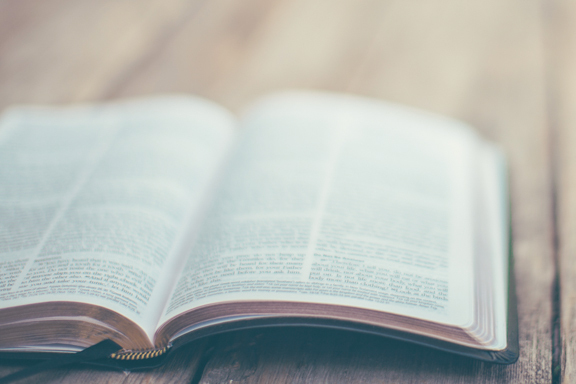 The Scriptures serve as the foundational text for all we do at Southeastern. Consistent with this commitment to biblical fidelity, our faculty covenant to teach in accordance with and not contrary to the Abstract of Principles and the Baptist Faith & Message. Our confessions of faith are rooted in historical precedent, as the church in every age has been called upon to define and defend its beliefs. Each generation of Christians bears the responsibility of guarding the treasury of truth that has been entrusted to us [2 Timothy 1:14]. Facing a new century, Southern Baptists must meet the demands and duties of the present hour. 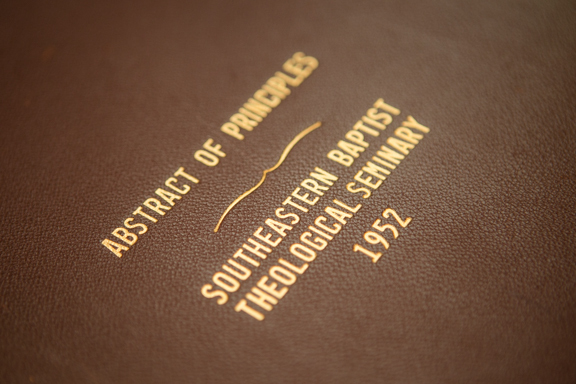 The bylaws of the Southeastern Baptist Theological Seminary, Inc., adopted Dec. 7, 1950, provides that "all members of the faculty shall be required to subscribe to the Articles of Faith, or Beliefs, as adopted by the Board, and publicly sign these Articles at the opening of the session at which they enter upon their duties." 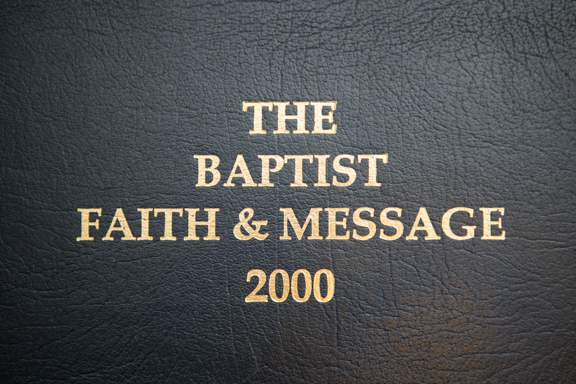 These articles were originally prepared for and adopted by the Southern Baptist Theological Seminary, founded in 1859. 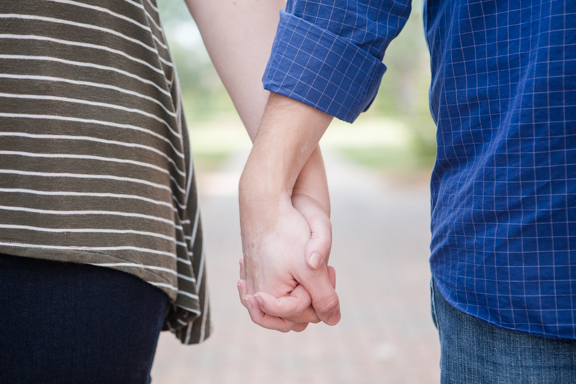 While the Abstract of Principles and the Baptist Faith and Message are the only confessional documents of Southeastern, the school's leadership and faculty have also affirmed two other statements as a testimony to students and supporting churches. The authority of Scripture is a key issue for the Christian Church in this and every age. Those who profess faith in Jesus Christ as Lord and Savior are called to show the reality of their discipleship by humbly and faithfully obeying God’s written Word. To stray from Scripture in faith or conduct is disloyalty to our Master. Recognition of the total truth and trust‐worthiness of Holy Scripture is essential to a full grasp and adequate confession of its authority. In December, 1987, the newly-formed Council on Biblical Manhood and Womanhood met in Danvers, Massachusetts, to compose the Danvers Statement on Biblical Manhood and Womanhood.